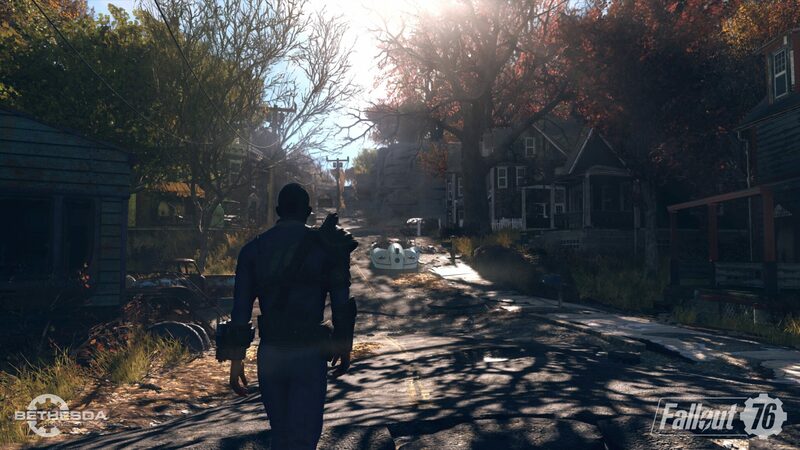 Last week, Bethesda’s Pete Hines confirmed that we would learn more about Fallout 76 today, October 8th. The embargo on the press preview event is now lifted, and new details and gameplay footage have finally come in. Alongside new gameplay footage, Gamespot shared the game’s full map. 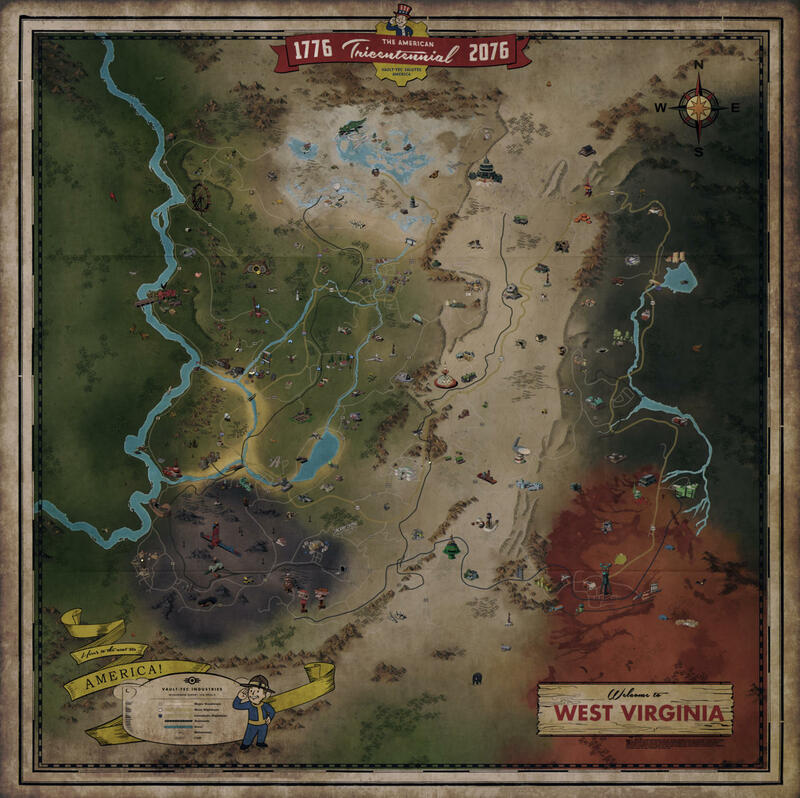 Actual locations aren’t marked, aside from some important ones like Vault 76 on the left side of the map, but it seems like the map will be filled with content. Plenty of gameplay footage has also come in. YouTube CaRtOoNz shared an extensive look at PVP, Nuke launching and much more. FudgeMuppet also gives a better look at how stealth and VATS work in the game. Fallout 76 launches on November 14th on PC, PlayStation 4 and Xbox One in all regions. The BETA will begin later this month, on October 23rd on Xbox One and a week later, October 30th, on PC and PlayStation 4.